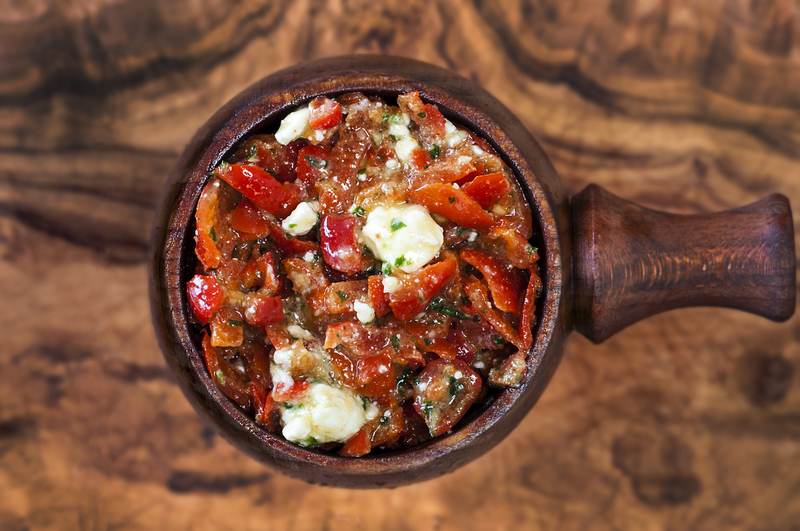 made with Red Chilli Peppers, Feta Cheese, Garlic, Basil and rapeseed oil. This is a delicious paste made from pepperdew peppers and our Greek feta, it can be used as a salsa with crisps or crackers and also works well through linguini with some lime juice. FETA CHEESE (MILK) (10%), Fresh Basil (4%), Garlic (3%). Black Tapenade made with Kalamata Olive Paste, Lemon zest, Garlic, Sundried Tomatoes and oil.